It looks like Instagram version 7.3 didn’t just bring new Explore features – but an entirely new edit screen to help quicken the sharing process. Spotted by Droid Life, the latest build of Instagram for Android sports a new screen that condenses the Edit, Location Tag, User Tag and Caption tools all within one screen. There’s also a “Swipe to Filter” overlay that lets you sample different filters instead of tapping through the 20-something offerings. I think Instagram’s on to our Valencia overuse, guys. Previously, you first had to select a filter, choose from various editing tools, tap the next arrow then add your caption and location. If you wanted to tag other users, that’s another button which takes you to a new screen. 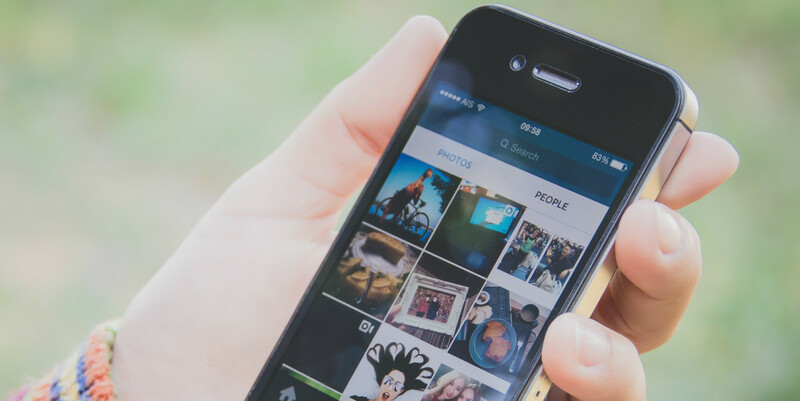 With photo editing apps flooding the Play and App Store every day, it’s clear that Instagram is quickly becoming the last place users edit their images before sharing them on the platform; its focus is now to get you sharing those pictures in the shortest amount of time possible. The update appears to be rolling out server-side – please let us know if you’re seeing this refreshed share page on iOS as well!